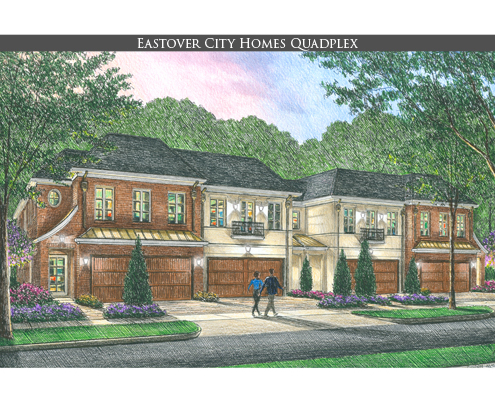 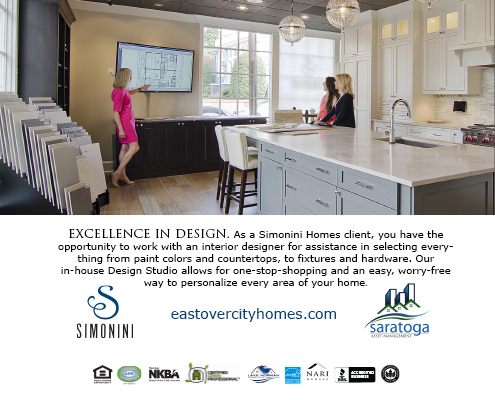 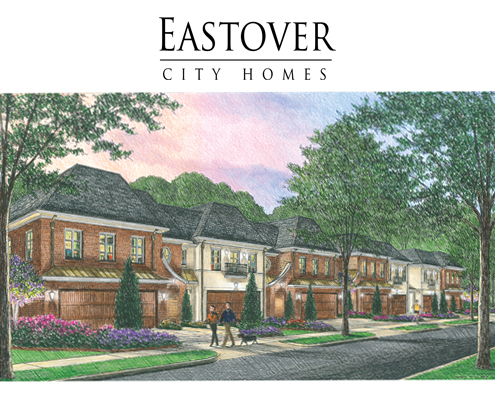 Eastover City Homes is a 7 unit townhome development located in the heart of Eastover. 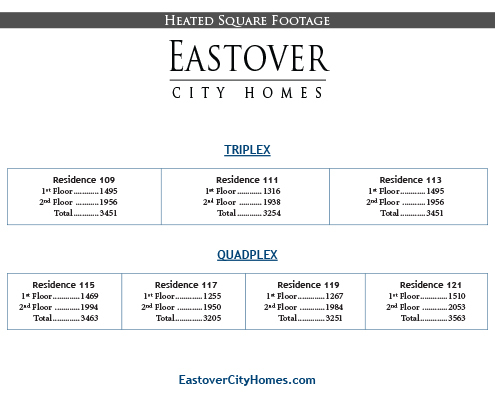 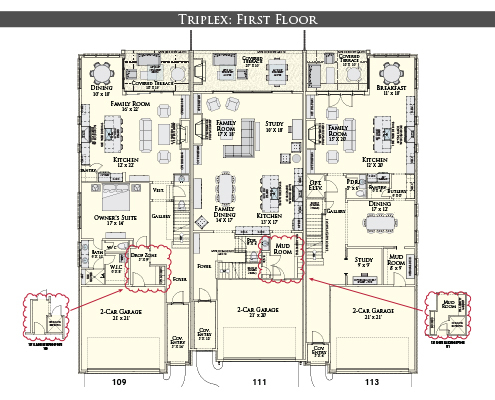 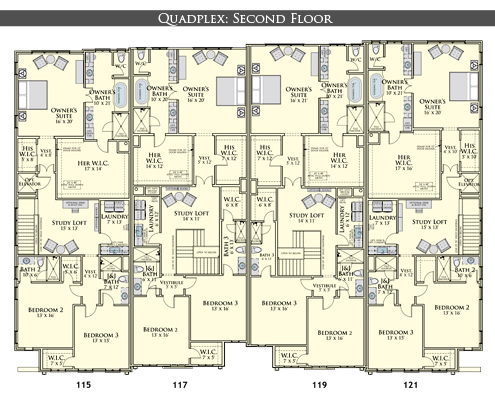 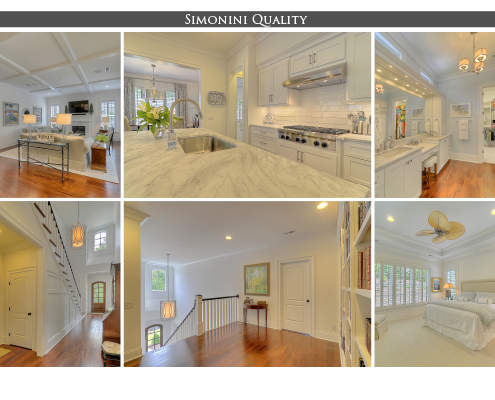 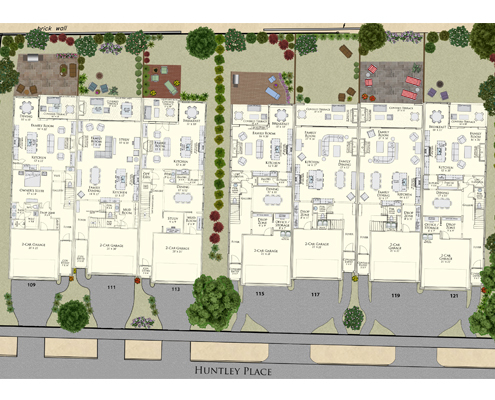 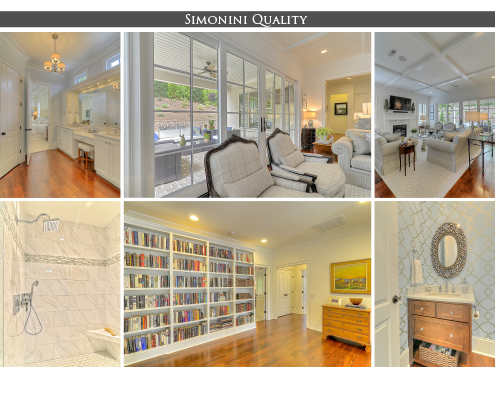 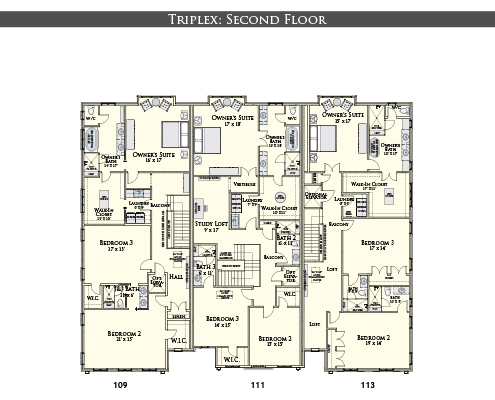 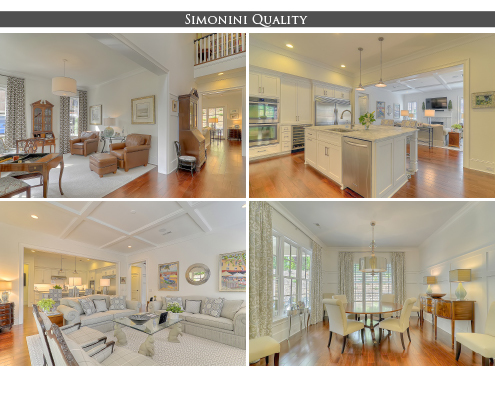 These individually deeded parcels will offer units between 3,205 – 3,563 square feet with private bricked courtyards. 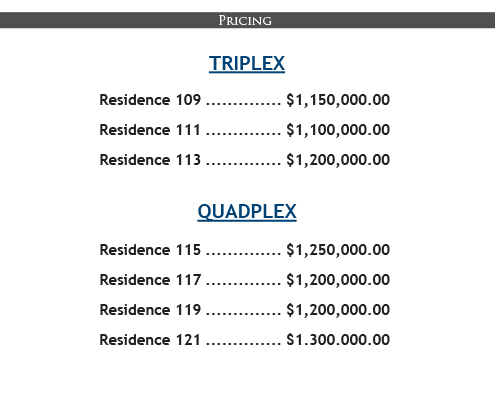 Estimated return on equity of 147%. 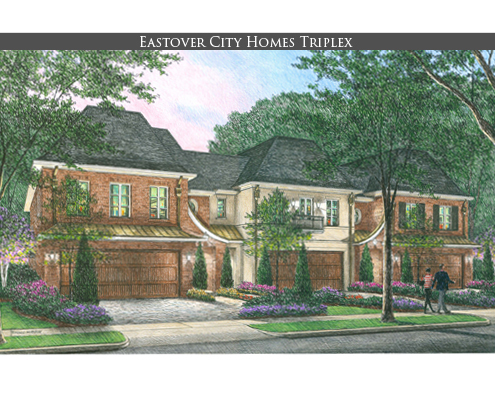 Currently 3 townhomes are under construction with a late-summer completion date. 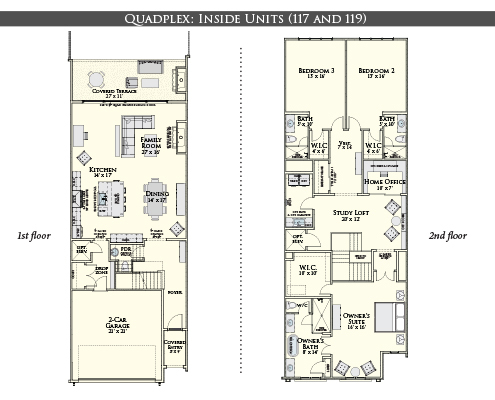 These units are offered for $1.1 – $1.2 million. 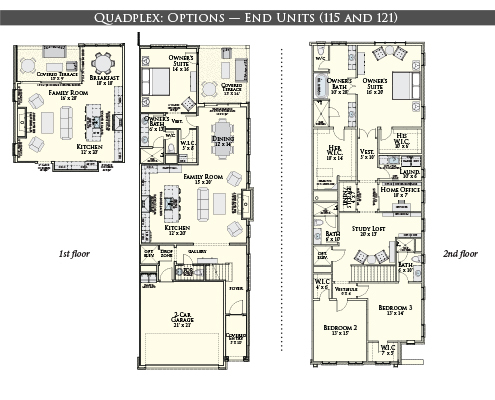 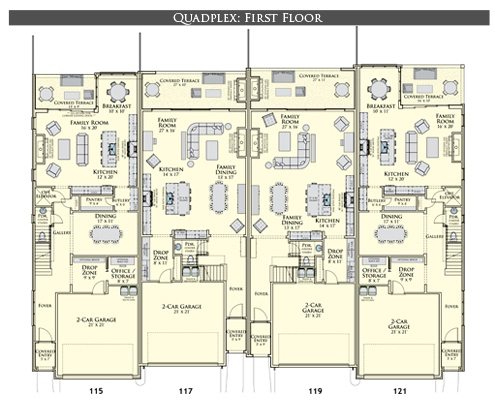 Additionally 4 more units can be built and designed per the buyer’s needs.